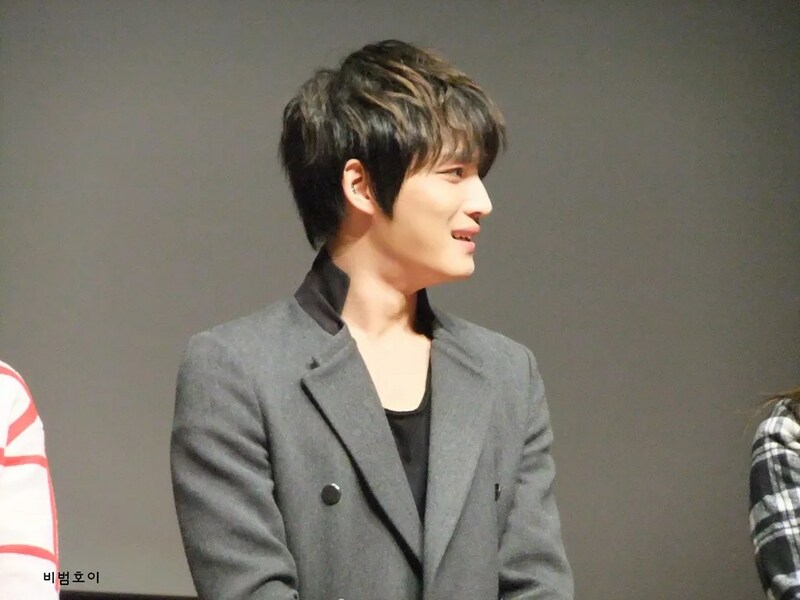 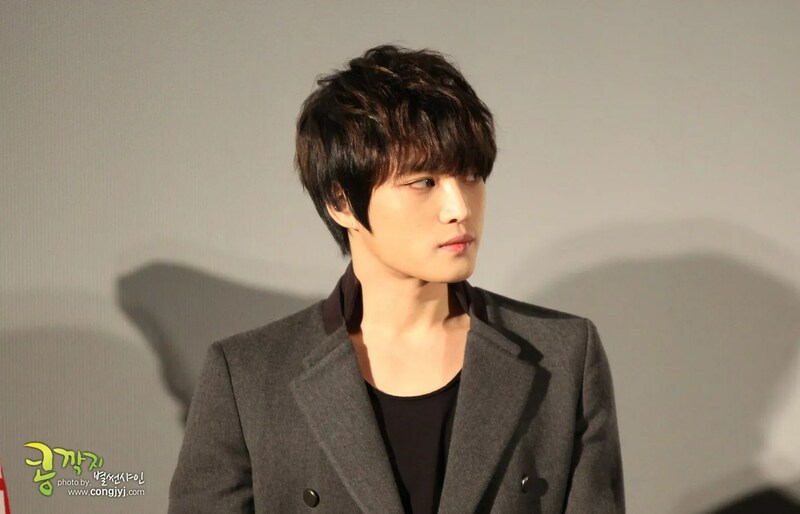 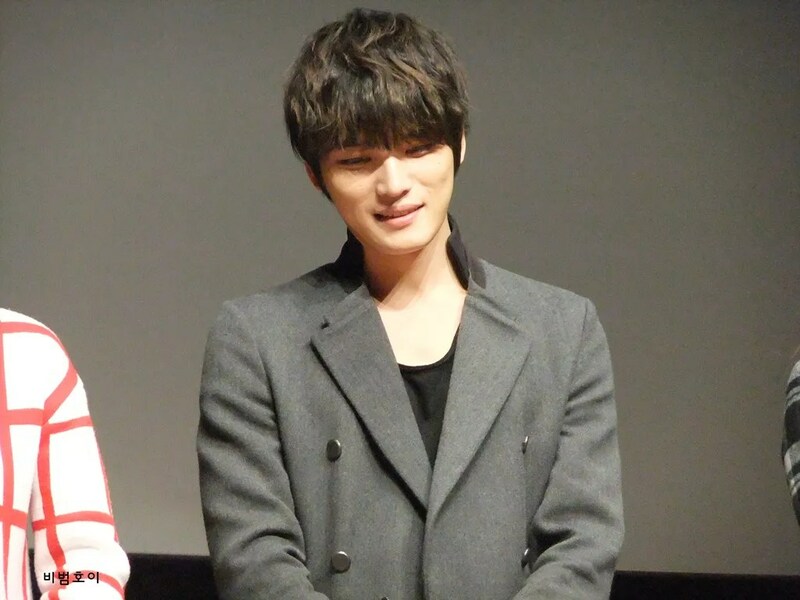 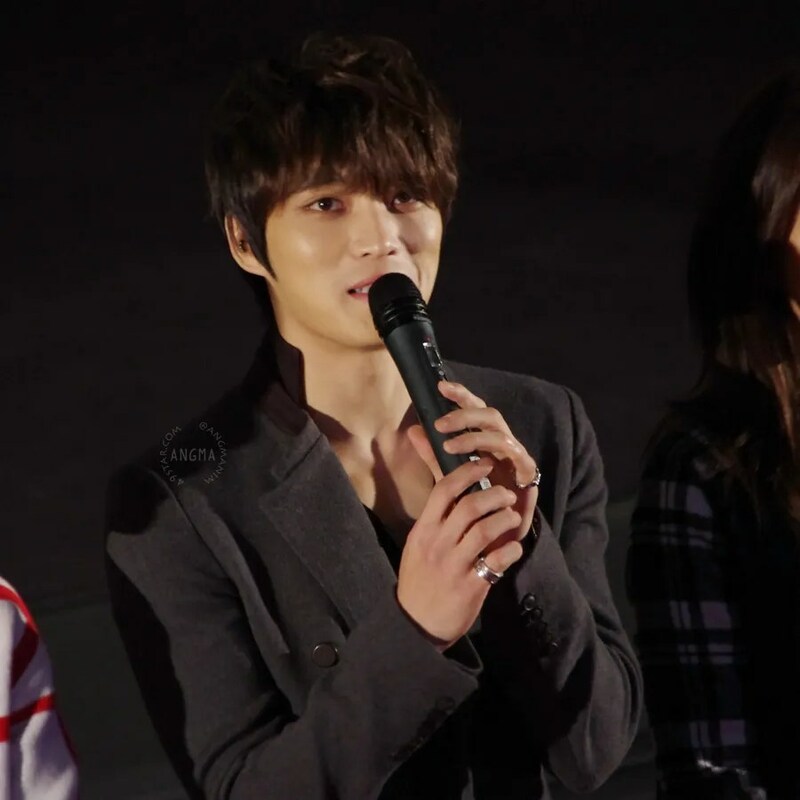 JYJ Kim Jae-Joong is having attention with his fan service visiting directly in an event. 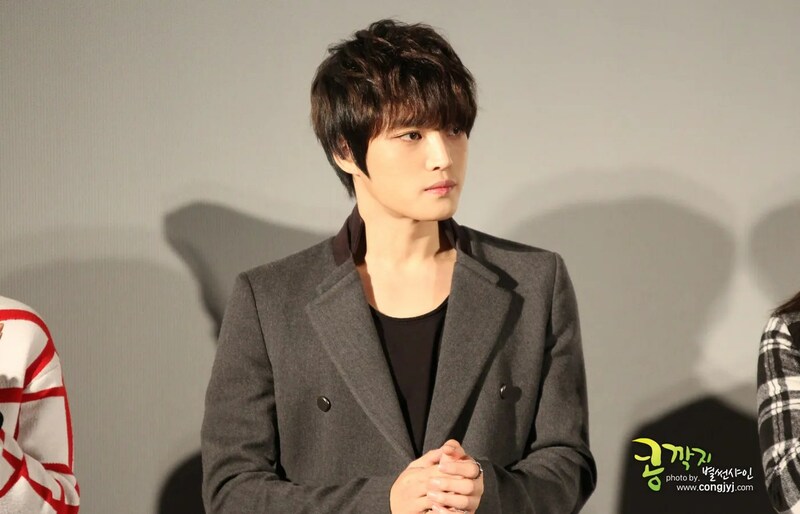 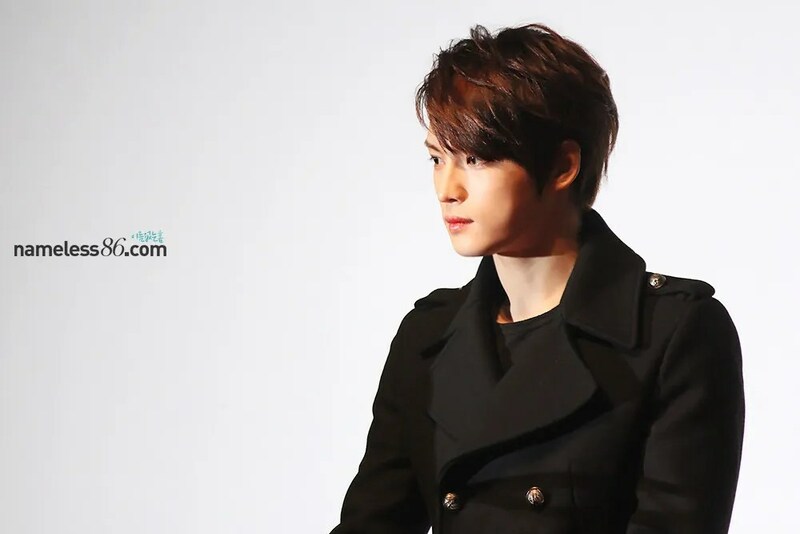 He is hosting the event of a special stage greeting for love and attention of audiences of the movie ‘Jackal Is Coming’. 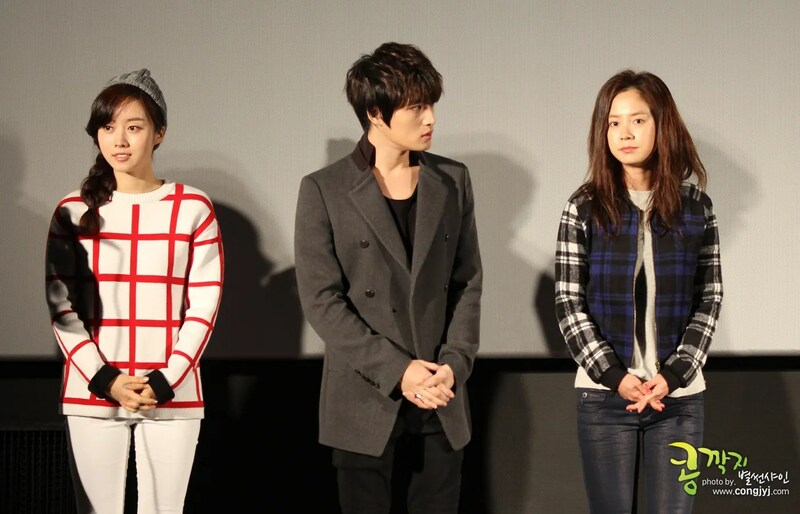 The event is being held at Lotte Cinema Geondae-ipgu at 6:30PM on 30th, and going to invite 200 audiences who proved their tickets on weekday of the theater on Facebook of ‘Jackal Is Coming’ with photograph through a drawing. 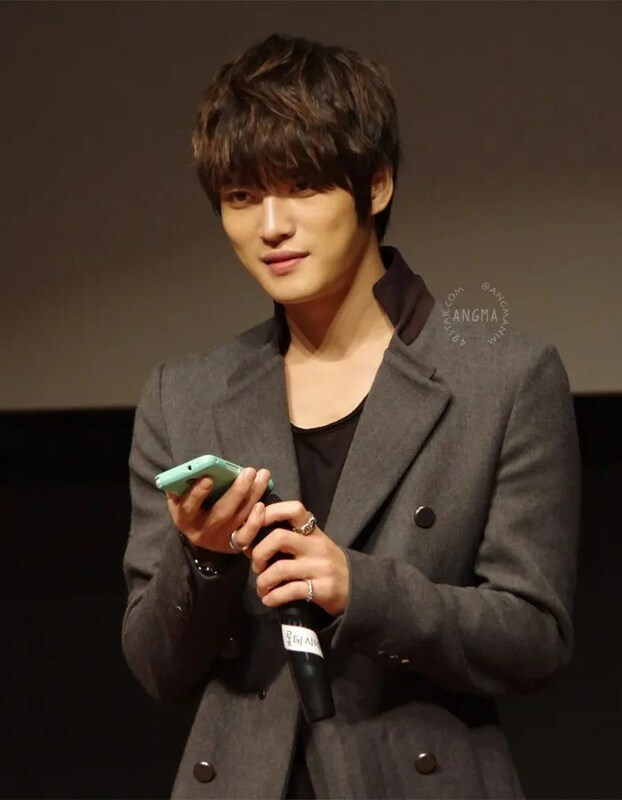 As showing hot attention for ‘Jackal Is Coming’, many audiences are posting their photographs of the tickets for the event on Facebook of ‘Jackal Is Coming’, which gains more expectations of the audiences for the event and special guests. 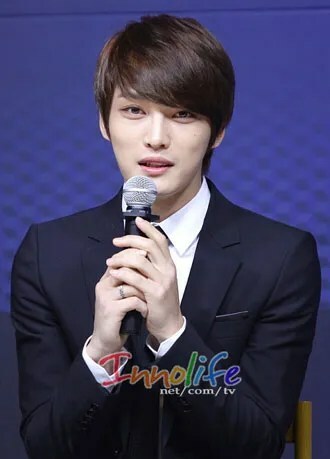 Especially, it’s getting more attention since it’s said that 10 of 200 attendees will have movie posters with autographs of main actors of the movie. 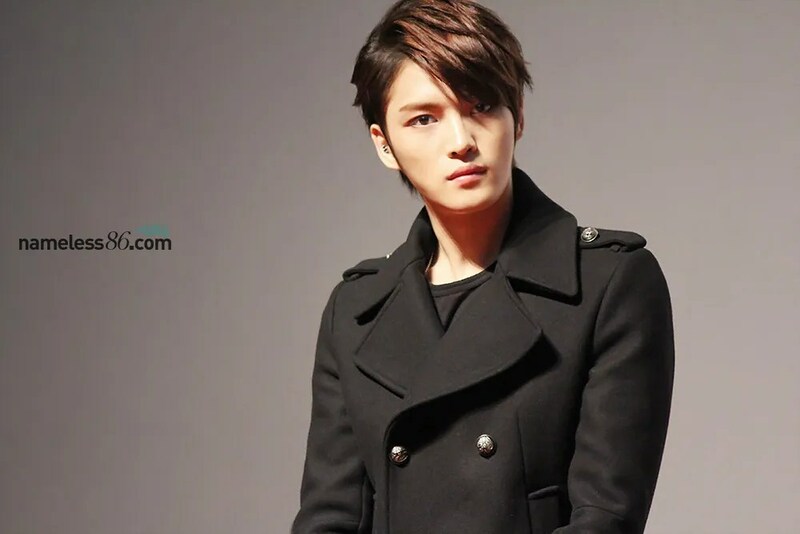 Meanwhile, the movie ‘Jackal Is Coming’ is about a story of mysterious kidnapping happening of a legendary killer and women’s hearts killer top star.